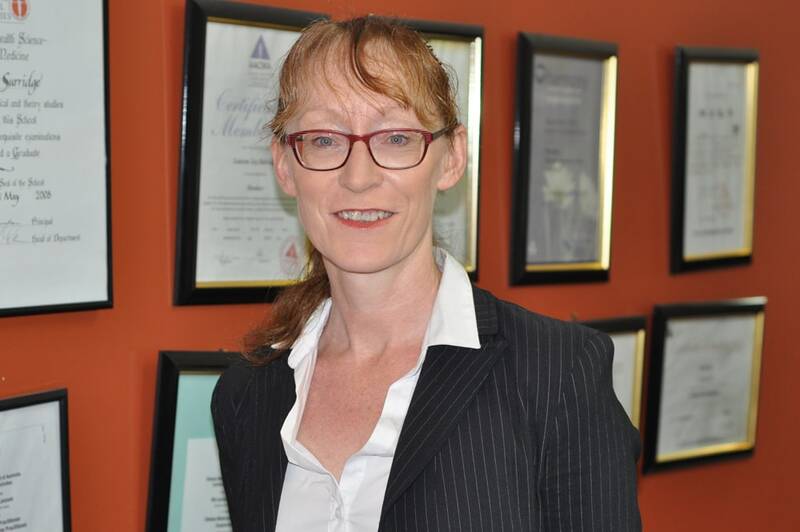 Tracey Byrne is a registered Chinese Medicine practitioner with the Chinese Medicine Board of Australia. Tracey holds a double degree from RMIT in BAppSc (Chinese Medicine) and BAppSc (Human Biology).She completed her clinical internship at the Jiangsu Provincial TCM Hospital in Nanjing, China. She also holds a DipAppSc (Remedial Therapies). She is also a clinician in the RMIT Teaching Clinic at Bundoora, assisting students with their learning and regularly has students observing with her in the Coburg clinic. Tracey has studied paediatric acupuncture with Julian Scott, a leading paediatrics acupuncturist from the UK. While treating a broad range of conditions, Tracey’s main focus is women’s health, fertility, pregnancy and paediatrics. Tracey has also been practising Tai Chi and Qi Gong for over 15 years and believes that finding balance in your everyday life is a key factor in promoting and maintaining good health.